Travel along logging roads and take in Mt Katahdin and Moosehead area scenic sites. Look for the largest of the deer species, The Moose. We offer land-based tours for land lovers and a combination Jet Boat with Kayaks for those who want to paddle and watch. All our tours come with your own private tour guide, safety gear, snacks, refreshments, lunch, and FUN. Richard Yvon is a Registered Maine Guide, Naturalist, and Conservationist. 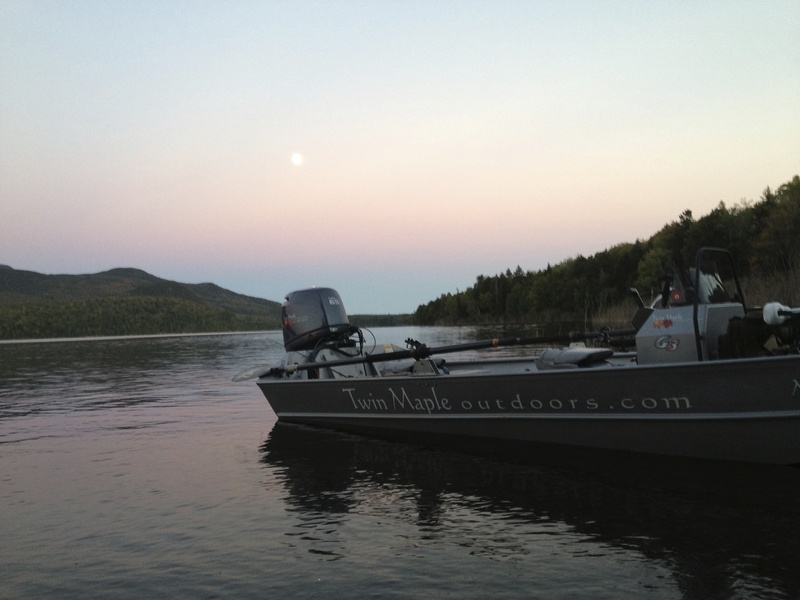 Rich will host your trip making sure you get personalized service and an “Authentic Maine Wilderness Experience”. 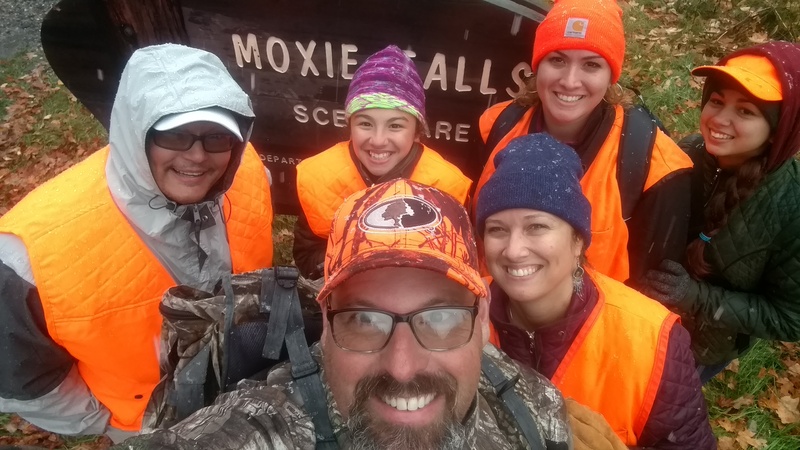 In September and October experience a Bull Moose being called in by your guide! All Moose are seen in their natural habitat. 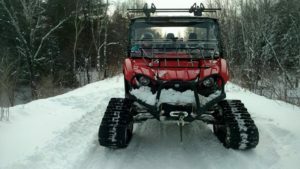 Snowmobile Tours – Snowshoe, Cross Country Ski, Tracking, Wildlife, Photography, Relaxation… Travel along backcountry trails in our Snow Track Machine. Our tours come with your own private tour guide, safety gear, and lunch. $450.00 Flat Rate – Snow Trac – 2 people with lunch, snacks, beverages. $400.00 Flat Rate – 4 people with meals and equipment. Travel into the back wilderness area of Maine. Primitive camp at remote destinations in the Katahdin, Moosehead and Down East Regions. Whether you’re a first-time camper or you have been pitching a tent for years, you may want to consider a guided Maine camping trip. 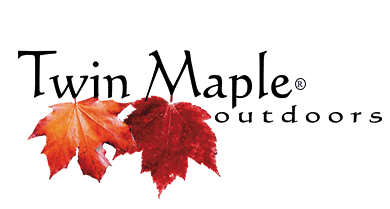 Camping with Twin Maple Outdoors takes away the stress of trip planning, and adds fun, safety and learning to an adventure. Completely outfitted adventures include all fees, most equipment, transportation, meals and required permits. Activities during trips can include canoeing or kayaking, swimming, hiking, fishing or wildlife watching. Call Us today to book your vacation where you will enjoy Maine in a Natural, learning and Fun Environment! 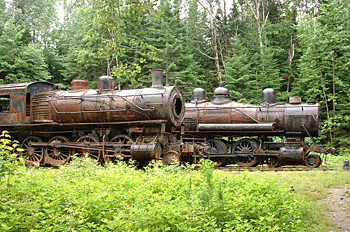 Travel to The Historic North Maine Woods on an adventure of Water, Mountains and Trains! $450.00 Flat Rate – Easy walking – Eagle Lake Trip for 2 people with lunch, snacks, and refreshments. Guided Canoe Trip on Eagle Lake.